In the 21st century, the world’s aging population is growing more rapidly than ever before. This is driving the international research agenda to help older people live better for longer, and to find the causes and cures for chronic diseases, such as dementia. 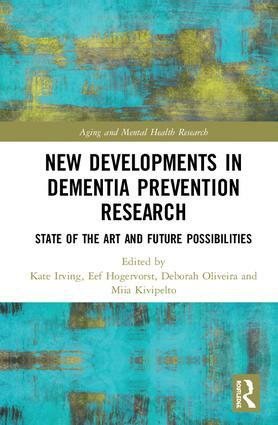 This series provides a forum for the rapidly expanding field by investigating the relationship between the aging process and mental health. 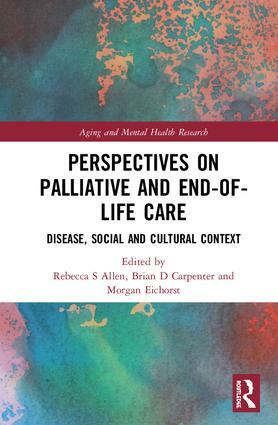 It compares and contrasts scientific and service developments across a range of settings, including the mental changes associated with normal and abnormal or pathological aging, as well as the psychological and psychiatric problems of the aging population. 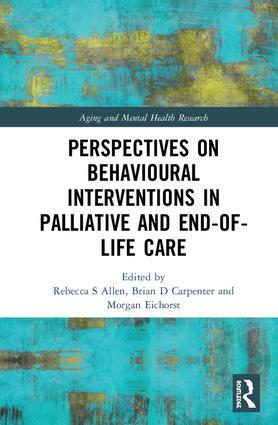 The series encourages an integrated approach between biopsychosocial models and etiological factors to promote better strategies, therapies and services for older people. 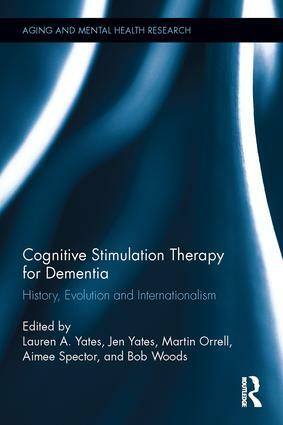 This will create a strong alliance between the theoretical, experimental and applied sciences to provide an original and dynamic focus, integrating the normal and abnormal aspects of mental health in aging so that theoretical issues can be set in the context of important new practical developments in this field.